There are a number of popular clubs that a regular camper can use to join and get discounts off of the regular pricing of Campsites at the club’s affiliated Campgrounds. 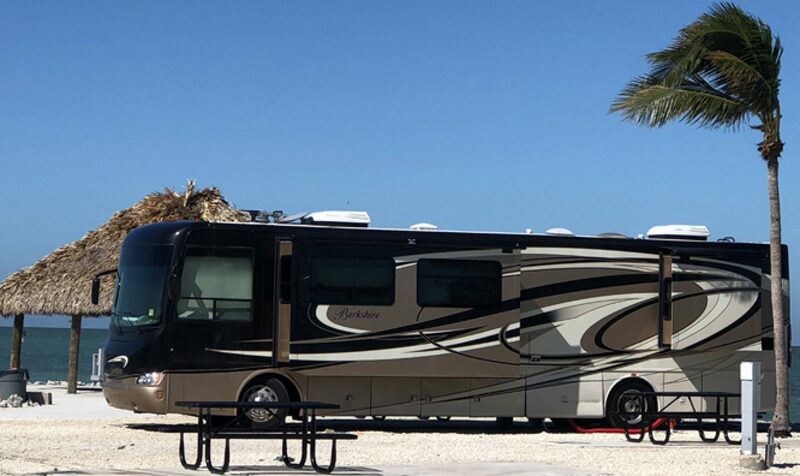 These clubs can not only save you money, but they can also provide you with valuable information on the specific campground and even site layouts, amenities and more. Read this article for more information on how to Save Money with Campground Memberships.